If you’ve been waiting to pick up a 3GS iPhone, now may very well be the time. 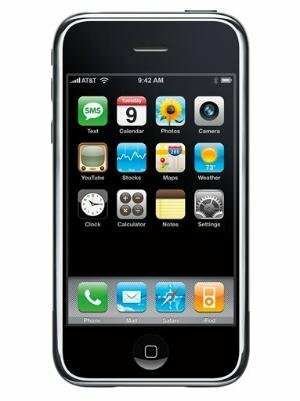 Retail giant Wal-Mart announced this morning that they will be selling the 16GB iPhone 3Gs for an unprecedented $97, a $102 price drop from its previous price point. The phone still requires customers to sign a 2-year contract with AT&T, which means that customers who are still under contract with earlier versions of the phone can not take advantage of the deal. The price drop is thought by many to be a way for Apple to get rid of its remaining stock of phones before releasing a new iPhone model later this summer. The yet-to-be-announced iPhone 4G is rumored to offer customers the ability to connect a Bluetooth keyboard to the device, and a forward-facing camera for video chatting, amongst other features.